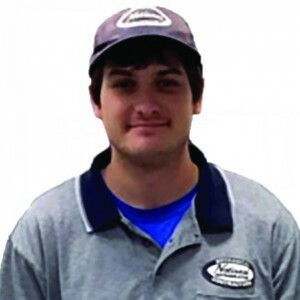 David P has a 5-Star rating and leads the company in total reviews, making this pro a ReviewBuzz Rockstar! 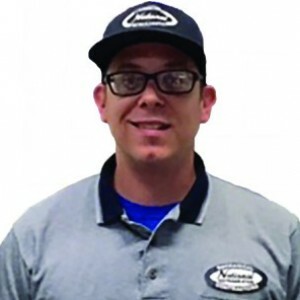 I am NATE and EPA Certified and have an Associated Degree in Refrigeration, AC and Heating. I live in Cranston with my girlfriend and our dog, Taco. I enjoy cooking and playing bass guitar. David is professional, polite, and skilled. We always ask for him for both fall and spring service visits. He's the best. David P. did an outstanding job servicing my A/C and furnace. I've always been happy with National Refrigeration's service and am very glad I've maintained my service contract with them. I have been using National Refrigeration for 20 years. Great, fast, reliable service. David is always responsive and professional. Moreover, his attention to the personal needs of the customer results in exemplary service. I highly recommend him and his team for any of your mechanical system needs. Thank you David! Sean and Dave did a great job installing a gas furnace and solving a problem with wiring. Well done! From the start of finding out what was wrong with our split air system to the finish of installing a new HVAC techs David and Shawn were excellent. Truly you have an awarding winning team! Highly recommend National Refrigeration! David P. was very professional, courteous, knowledgeable and friendly. His maintenance of my furnace was thorough and left me feeling good about the efficiency and safety of my heating system. I'm very impressed with David's work. I've used National Refrigeration for my heating and A/C annual check-ups for many years and couldn't be more satisfied. I would easily recommend them without reservation. Sean and his Team are the A+ Team. Very respectful & did a great job. National Refrigeration is a great company. Doreen is wonderful. She set everything up for me. No issues, everything went smooth. 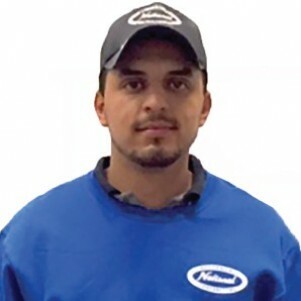 David has been my service pro for a few years now and he is punctual, professional and always does a great job. 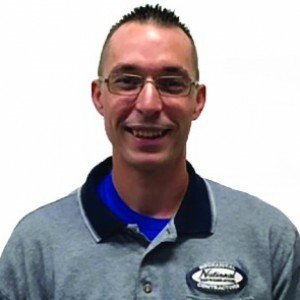 He takes his time explaining services that would better my heating and cooling experiences; he is knowledgeable and an asset to National Refrigeration. David Pignone, Jr. was my service technician. He was very nice, courteous and professional. He took his time and was very thorough. I have a large dog and he was also great with her. I would recommend him to anyone. The men came on time, provided the proper work needed, were polite, cleaned up after themselves, took away refuse and gave an accurate cost of fees to be charged,would difinately recommend this company to any one and Doreen is always polite, pleasant and returns calls as promised. I could not have asked for better service than David and his crew provided. David was friendly, courteous and very informative. I have used National for many years now and would recommend them in a heartbeat.